Episode 376: Should we blame our brain for sitting too much? This is a quick reference list for the locations of show topics in Episode 376 of The Dr. David Geier Show. Should we blame our brain for sitting too much? How can we improve survival after cardiac arrest in sports? Is it normal for your knee to feel loose after ACL surgery? What is a tibial spine avulsion, and what is the recovery time for surgery to fix it? 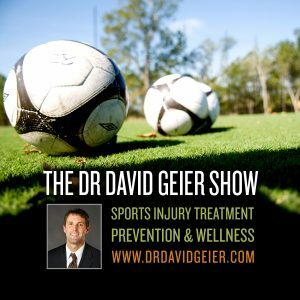 How can you return to sports quickly after a sprained ankle? 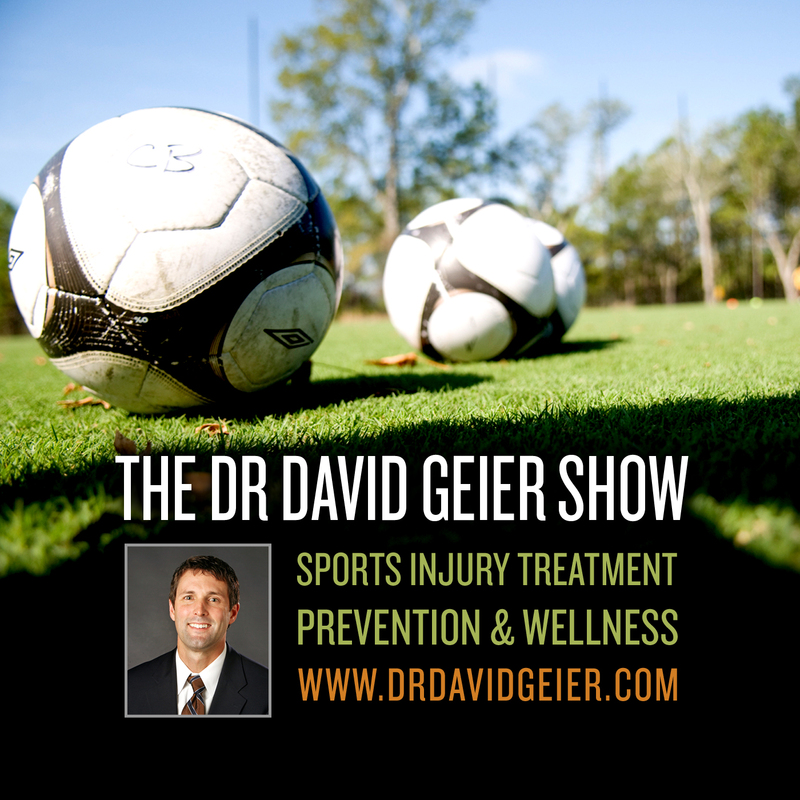 Episode 132: Why should sports teams have athletic trainer coverage? Episode 371: Is coconut oil healthy or harmful?